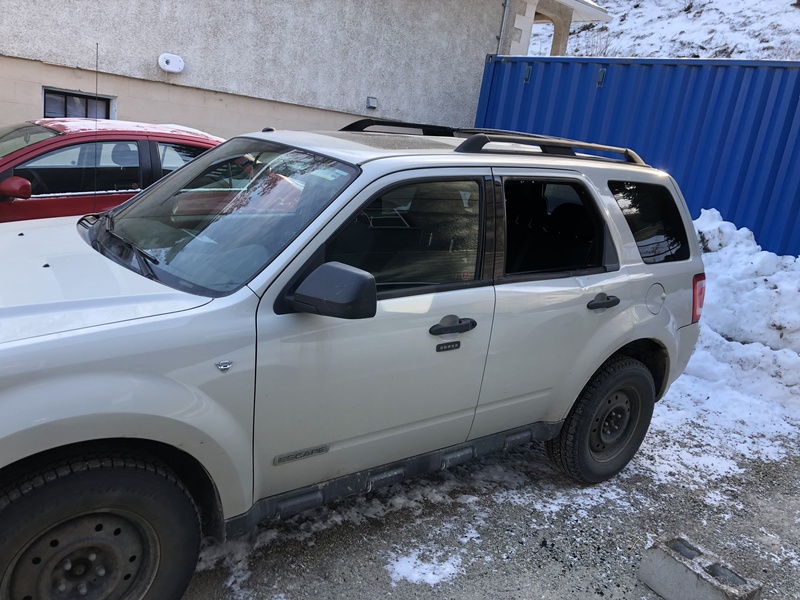 On February 5, between 11:45 a.m. and 12:15 p.m. the Trail and Greater District RCMP Detachment responded to two separate reports of vehicle break-ins in downtown Trail. 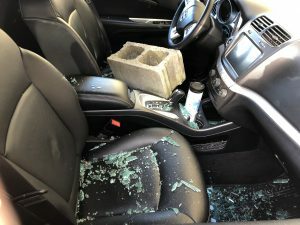 Police say in both incidents, cement cinder blocks were used to break the windows to gain access to each vehicle. 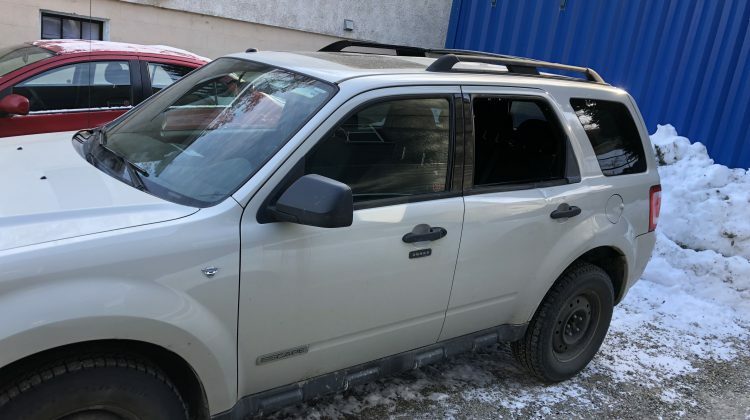 The incident attracted attention from witnesses who contacted the RCMP immediately; however, both males fled from the scene before police officers arrived. A zebra striped gym bag containing a swim suit and toiletries was stolen from one vehicle and a pink lunch bag was stolen from the other vehicle. The two suspects are described as Caucasian males, in their 20s, wearing dark hooded sweatshirts and dark clothing. The RCMP will continue their investigation and step up patrols and street checks in downtown Trail and believe that someone may know the identity of the two males. If you have any information, you’re asked to contract Trail RCMP at 250-364-2566. If you wish to remain anonymous, you can contact CRIMESTOPPERS at 1-800-222-8477 and you may qualify for a cash reward.